with a highly personal touch. 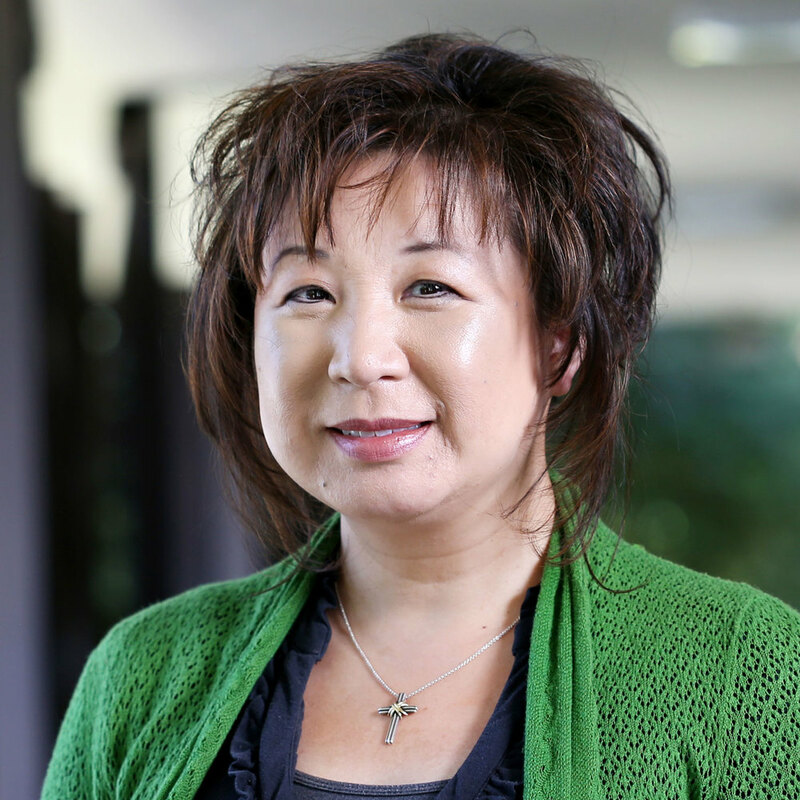 Dr. Karen Yee is a Bay Area expert in the field of dental sleep medicine and general dentistry, having successfully treated hundreds of patients for sleep apnea, bruxism and TMJ disorders. We have built long-standing relationships with our patients who come to us from San Francisco, San Mateo, Palo Alto, Santa Clara, Oakland, and beyond. 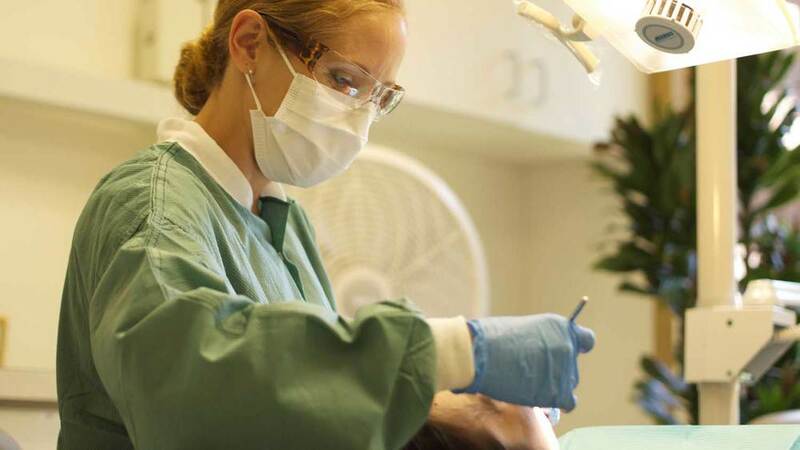 While providing our valued patients with the absolute best and most advanced dental procedures is our mission, we differentiate ourselves by caring for you with a warm human touch. Dedicated to caring for your dental health.